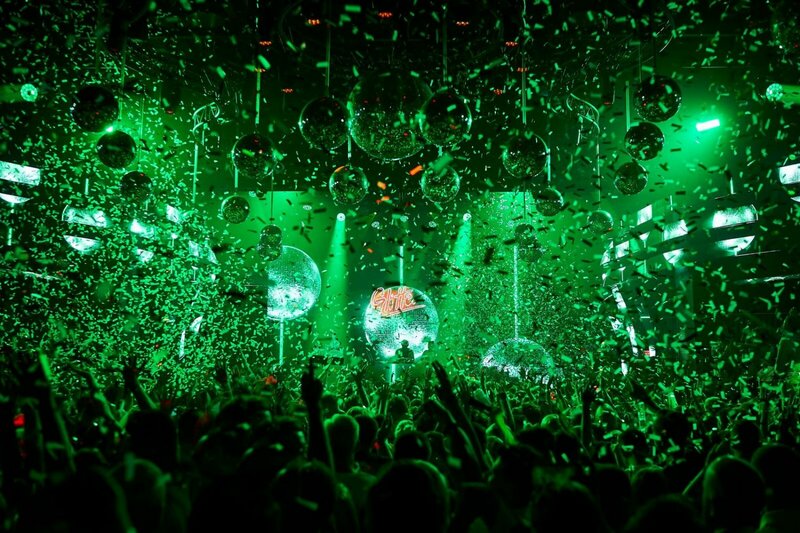 Clubbing intern Holly looks back on her first summer on Ibiza with euphoric summer anthems giving her the feels. Can you even imagine a world without music? For me, as cliché as it sounds, music is life. Music fuels our minds and can create a whirlwind of emotions. As my first time on Ibiza, this summer has taught me to love music so much more than I already did. I may not be able to put into words how extraordinary this summer has been for me, but I will try and summarise it in playlist form. Each track contains a mesmerising moment on the dance floor that I will treasure for a lifetime. This feeling of music euphoria can be found in a range of genres. From listening to feel-good disco tunes at Glitterbox with Roger Sanchez dropping Another Chance after curfew at the finale amidst a downpour of confetti to being whisked away on an extended journey to Boxia's Ethereal Education at Afterlife - both these songs bring back feelings that send shivers down my spine. I can safely say that listening to the Kölsch remix of Butch's Countach on the plane home will have me in tears and that no matter how many times I shut my eyes and listen to Every Day by Eric Prydz, I will not be back at Hï Ibiza transfixed by the spell-binding production. Krystal Klear's Neutron Dance is sure to hold a memory for all Ibiza 2018 clubbers proven by its joyous reaction time after time at venues across the island. We did not expect to hear a trance anthem at ABODE, but Darius Syrossian made for a seasonal highlight when he played the Fade's Sanctuary remix of Silence by Delerium. You may have listened to Camelphat's Panic Room on the radio back home, but try listening to the majestic vocals through the booming speakers of one of Ibiza's greatest super clubs – you can't beat it. Kölsch has made a prominent appearance in the playlist and biased as it may, his headline performance at ANTS was truly out of this world and for me, the whole set was complete euphoria. I hope my Spotify playlist will bring back tantalizing memories from your Ibiza experience or in preparation for it. Listen to all the tracks below and head here to subscribe. Remember, music is a feeling. Enjoy it.